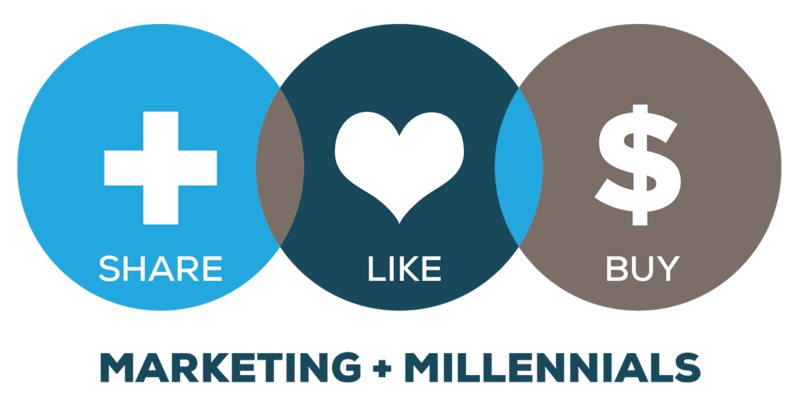 Millennials are a high potential target for banks and credit unions. According to a report by Mintel on “Echo Boomers and Finance”, just 56% of 18-24 year olds own any banking product, usually a savings account (41%). But this figure jumps to 70% among those 25-29.
Credit Unions have been making the most of their historic opportunity to attract Millennials. It only took a quick Google search to turn up several of these “young and free” initiatives, like this one in Alberta from Servus Credit Union. 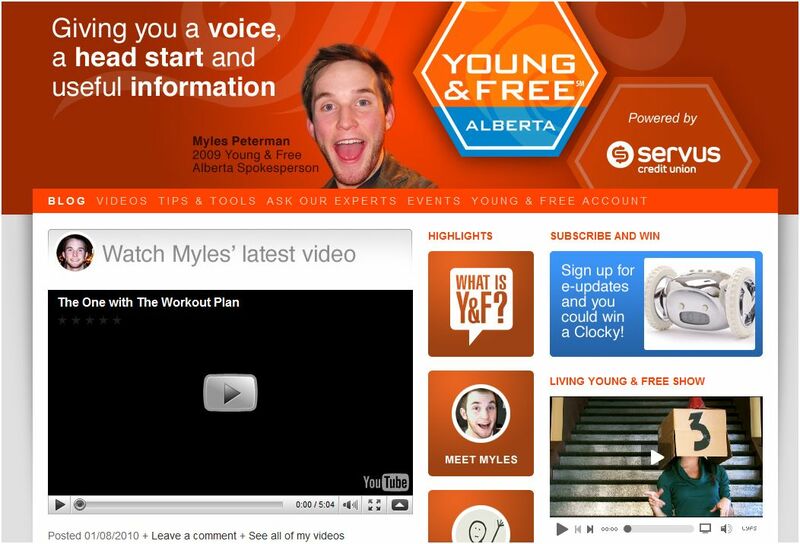 The site features spokesperson, Myles Peterson, who tweets, blogs and creates videos all focused on what’s happening in Alberta and with the Young and Free account at Servus. The site seems to have done its Gen Y homework: it is up to date, provides useful information and apps in a Millennial-friendly format. This is great advice for any marketer, not just financial services. Kudo’s to Credit Unions for getting ahead of the curve.